Global warming and excess waste are real threats to the environment. For that reason, recycling, conservation, and protection are more popular than ever and the roofing industry is one of the more invested groups. With over 3000 landfills in the country, we are currently experiencing too much waste and with households dumping enough trash to fill 62,000 garbage trucks, something needs to be done. Most people do not think of roofing materials when it comes to trash and landfills, but roofing materials end up in there too. New housing and developments projects start every day, meaning that more waste is created, and more roofing material ends up in the landfills. Replacing your roof rather than building a new one saves on the amount of waste created. Most roofing projects involve replacement and repairs rather than building new roofing as a way to correct this. You can work with roofing contractors that choose to work with recycled materials or other green options. Working with a roofer that can effectively dispose of roof waste can help you do your part in protecting the environment. The better care you take of your roof, the longer it will last, and this will cut down on the amount of roofing material that gets removed and added to the landfills. The roofing industry takes recycling and environmental protection seriously, and many contractors will offer recycled materials for your projects. TPO roofing is 100% recyclable and the membrane is often reused in the manufacturing process. This means that it ends up in a new roofing membrane and not a landfill. Rubber roofing systems are recyclable. They can be used for new roofing as well as for other projects such as garage flooring or gym mats. Solar panels are popular now because they save energy which means lower costs for you, and a smaller carbon footprint for the environment. Green roofing with live vegetation is growing in popularity. This protects the environment and adds to the aesthetic appeal of a building. We understand the importance of recycling and saving the environment and we want to help you do your part too. With so much waste in the world, we can help you reduce what hits the landfills and still keep your building looking its best. 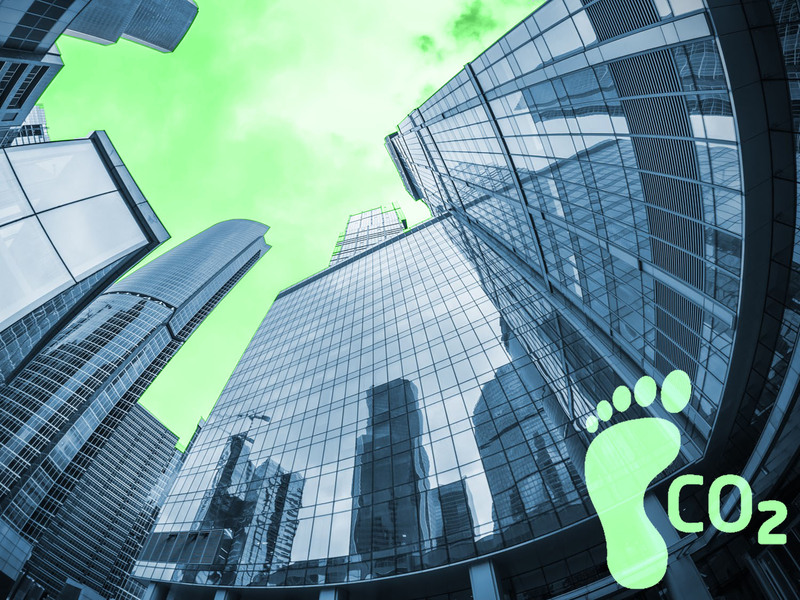 Contact us today to discover what recycling or green options you have and we will help you lower the carbon footprint you leave behind and keep your building looking great for longer.